I am a fan of anything that can simplify and quickly make my life easier, no matter how small that thing might be. This week one of our talented developers (@devewm) at DigitalChalk showed me something that will save me several minutes every single day. He introduced me to making your own custom searches in Chrome and Firefox. I wanted to share with you how it really simplified my day in hopes that you could apply it as well. At DigitalChalk, we use Edgewall's Trac to for our development wiki and issue tracking system. Every single day, I will be talking with someone in sales, support, development or operations and will inevitably get asked to go and view a certain ticket by its ticket number. 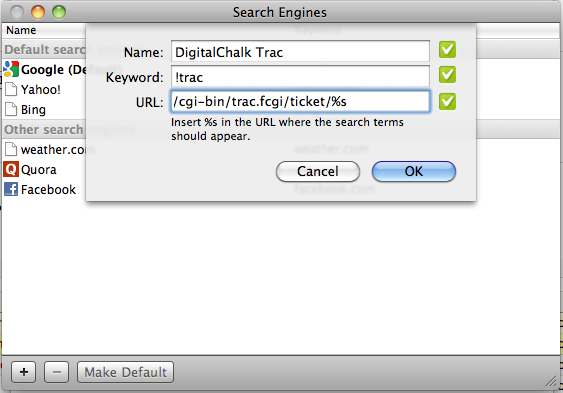 While it is simple to use the search field within Trac itself, it would be nice to just navigate straight to the ticket from the browser. This is where a custom search shined for me. You can take any known url and insert your search text right from the browser bar. 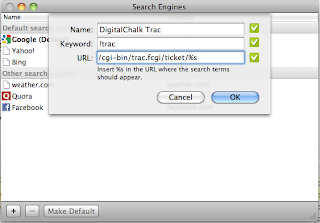 I used this to setup a custom DigitalChalk Trac search that would take me straight to the ticket I was looking for saving me a click everytime. 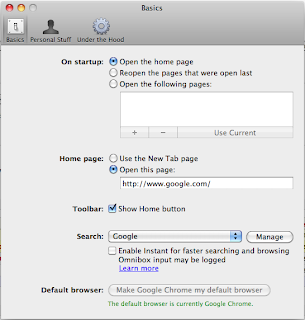 In the Search Engines dialog, click on the + button in the bottom left hand corner. The important things here are the keyword and the URL. 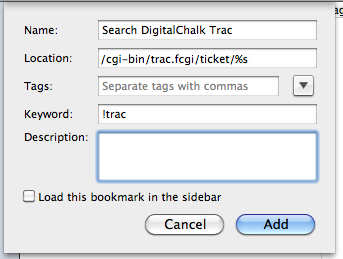 You will notice that I am using a keyword of "!trac". This is what I will type in the browser bar and it will take whatever text I put next and place it in the URL where I have specified "%s". In the case above, the "%s" is at the end of the URL and will correspond to the ticket number I would like to display. After that, you are ready to use it. Just open up a new tab and type in your keyword. Chrome will resolve the keyword to your Search and then you can type in your search term. After you press enter, you will be taken directly to the page that you were targeting. On Firefox, the same feature exist, but it is buried a little differently. You can accomplish what you want to do with Bookmarks. 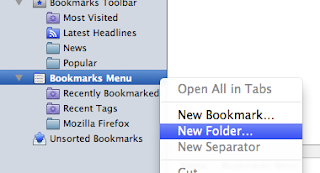 Under the "Bookmarks" menu item, go to "Show All Bookmarks"
In the Bookmarks dialog, right-click on the "Bookmarks Menu" and choose "New Folder..." (You don't have to do this step, but it is easier to keep track of your custom searches this way). I names my folder "Search Helpers". Right-click on the folder you just created and choose "New Bookmark..."
Use it the exact same way. Firefox will not autocomplete the keyword to your Search name, but it functions the same way. I hope you can put this tip to good use and that it saves you some clicks along the way.